EFS Electric Inc provides a wide range of electrical services including Electrician Services, Electrical Contractor Services, Electrical Services Services for commercial and residential properties in the Middletown, Newark, Wilmington area. 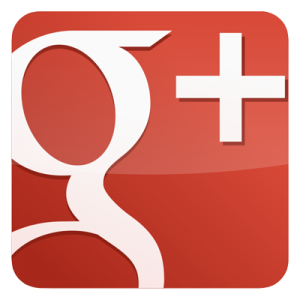 EFS Electric Inc. only uses the highest quality electrical panels manufactured by Square D and Cutler Hammer. Every panel installed by our licensed field technicians has a LIFETIME WARRANTY on the equipment and installation. Although we never anticipate the need for repair, be assured it’ll be covered under our Lifetime warranty. 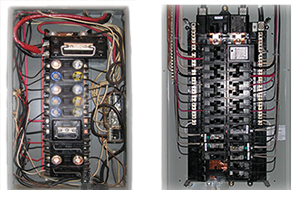 The Electrical Panel is the heart of your homes electrical system and we can make certain it’ll be trouble free for many years. 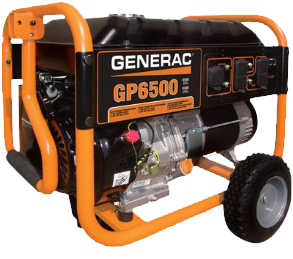 Generators can provide you and your family with the comfort and safety needed during emergency power outages. Whether you want a few lights or your whole house powered during the next power outage, EFS Electric Inc. can design a backup generator system that’s not only right for your house, but your wallet too.